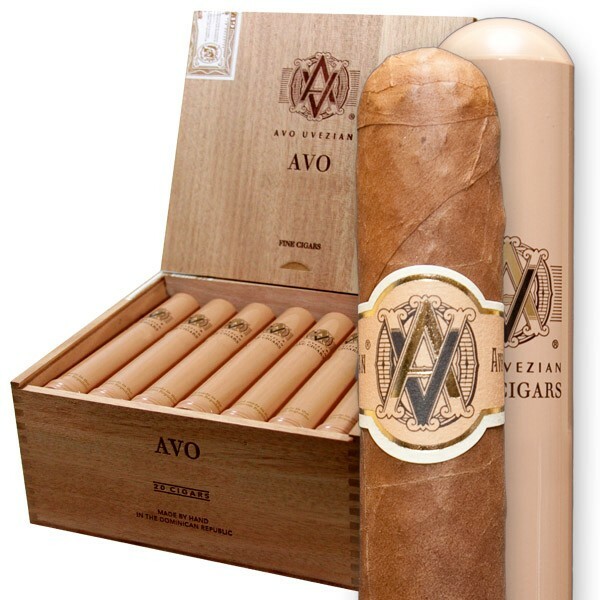 AVO Cigars has not only become a very popular and almost prestigious name, but for some it has become their 'go to' smoke by many of their faithful customers. For those who are unfamiliar with the line, AVO comes together from Hendrik Kelner, Avo Uvezian and Davidoff - while not the 'classic' grouping they have been producing phenomenal cigars for years. Avo is best known for Sinatra's "Strangers in the Night", Kelner for his cigar blending skills and of course Davidoff with their years of proven cigar manufacturing skills. The #2 is one of their Mild body cigars - some have even toted it as the 'ideal cigar to embrace the start of the [cigar] hobby". Enough rambling - what did we think of the AVO #2?! Usually, the lighter the wrapper it seems the more delicate the wrapper is going to be - with that being said I held this cigar with the utmost care for that exact reason but was pleasantly surprised to find that this Claro wrapper was not only beautiful, but resilient. Evenly packed from head to foot, the Avo #2 not only stands out with its band but the wrapper on this cigar is second to none. Little to no veins - this cigar appears to have been created rather than rolled, it is that flawless. Head clipped easily and foot lit like a champ - what else can you ask for?! As it should be expected - the AVO #2 is a mild cigar yet it shines with a diversity and balance of flavors that is hard to compete against. Light and airy grass, coffee and hazelnut flavors take control at the beginning, a few notes that tasted like they were a mix of leather and floral hints kept coming and going but the enjoyable coffee and grass flavor maintained the foreground. When I read that this was a cigar that was recommended ( time and time again ) for beginning smokers, I was really worried that it was going to be void of flavor - but to say I was mistaken would be an understatement. The creamy sensation to the smoke really aided in pulling out the more subtle flavors but kept the mouth from drying out. The coffee and grass notes paired perfectly with a morning coffee while not being so heavy that it destroyed my taste buds or had such a heavy nicotine punch to ruin the day. Evenly balanced, just the right nicotine and flavoring makes the AVO #2 a cigar that I will be going back to time and time again. Add to all this, a $156.99 price tag from BuyDiscountCigars.com and you have a winner every time! 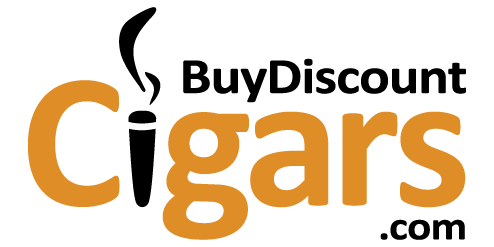 Don't forget to enter coupon code CIGARNUT at checkout to get an extra $5.00 off your order!